VW's latest I.D. concept is a different take on a familiar shape. 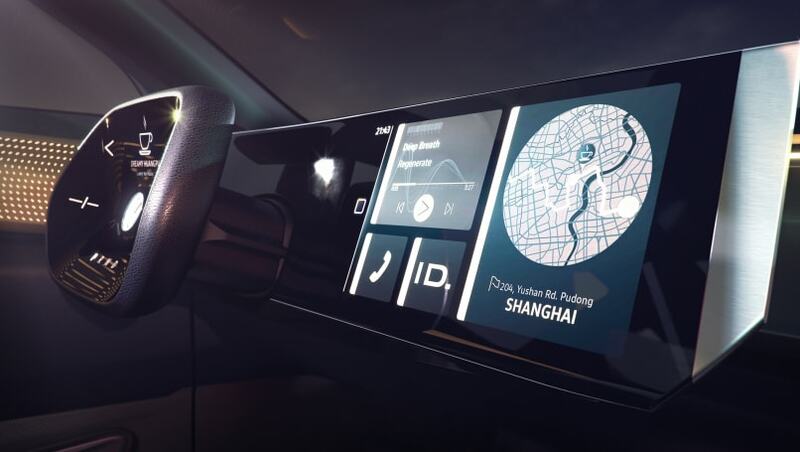 Volkswagen is set to throw the covers off the latest car in its range of electrified ‘I.D.’ branded concepts at the Shanghai motor show. VW says the I.D. ROOMZZ concept is an electric full-size SUV which previews a production model that will launch in China in 2021. The concept shares the styling points of the other I.D. 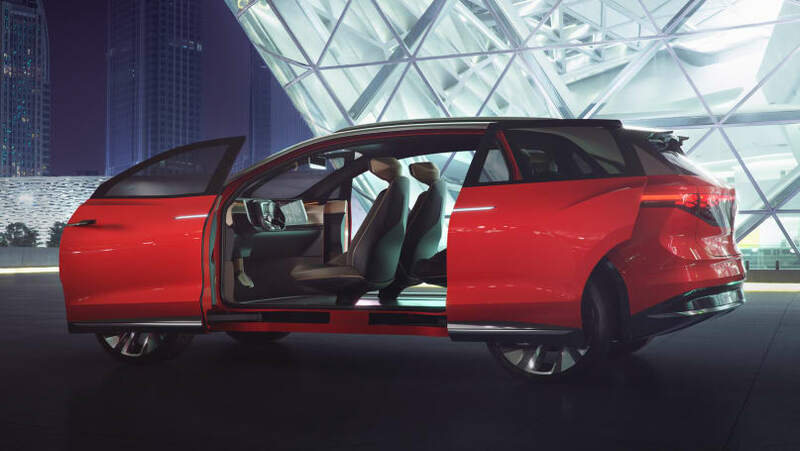 concepts thus far, with an illuminated grille, curved corners and, unusually, it has four minivan-style sliding doors for maximum access to the cabin. VW is taking full advantage of the benefits of an electric drivetrain with the I.D. ROOMZZ. The cabin is large, flat and void of obstructions thanks to the benefits of VW's MEB platform which will underpin the SUV. Volkswagen pitches the I.D ROOMZZ with an 82kWh battery, good for a range of between 450 and 475km. It is powered by two electric motors on both axles for an electric version of the brand’s '4Motion' all-wheel drive. Max power output from the two motors is 225kW which is claimed to propel the I.D. ROOMZZ from 0-100km/h in 6.6 seconds. Labor party plans to make 50% of new car sales electric by 2030 - here's how. The interior is simplistic, and also adorned with a large, fully-digital, instrument cluster and multimedia screen. VW is using the I.D. ROOMZZ to preview a new renewably-sourced seat material (dubbed ‘AppleSkin’) and importantly for the Chinese market, a ‘CleanAir’ filtration system to improve air quality in the cabin. The simplistic interior hosts large screens and a 'conceptually integrated' steering wheel. The SUV is the latest in Volkswagen’s heavy push toward electrification in a post-Dieselgate world, which started with the original I.D. concept in 2016. 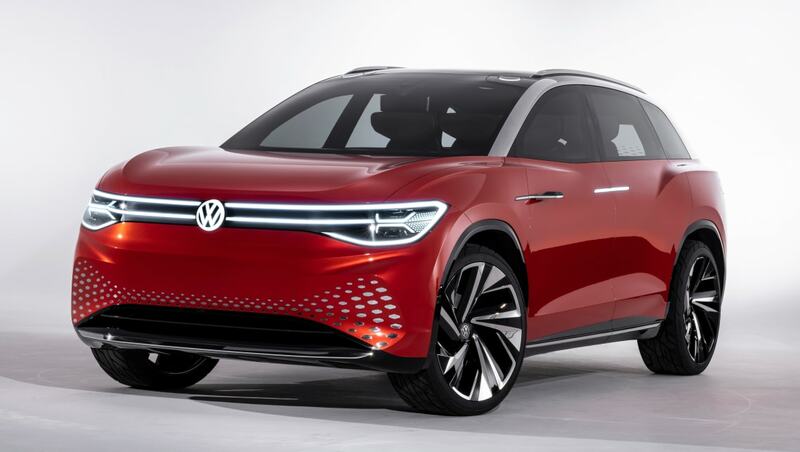 Since then VW has unveiled a plethora of models covering multiple segments, including the I.D. Buzz van, I.D. Crozz small SUV, I.D. Vizzion sedan, I.D. Buggy, and I.D. R racecar. The I.D. ROOMZZ is set to appear at the Shangai motor show on the 18th of April, so stay tuned for more info. Are you excited for Volkswagen’s electrified 'I.D.' future? Tell us what you think in the comments below.